Greater Good Realty isn’t just in the business of selling homes, we’re in the business of helping people. We make it a point to give back to the San Diego area because we care about what happens in our community. And we aren’t just saying that. Every year, we donate 10% of our commissions to various charitable and nonprofit organizations throughout San Diego. 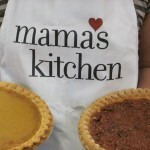 This month, we’d like to take some time to highlight the work of Mama’s Kitchen. Mama’s Kitchen was established in 1990 by Laurie Leonard, and ever since then, the organization has been providing free, home-cooked meals to men, women and children who are affected by AIDS. Laurie got the idea to start Mama’s Kitchen while volunteering at a food pantry for people living with HIV. While there, she noticed that many of the people who shopped at the food pantry eventually became too ill to cook or shop for food themselves. So, Laurie started enlisting volunteers to help. 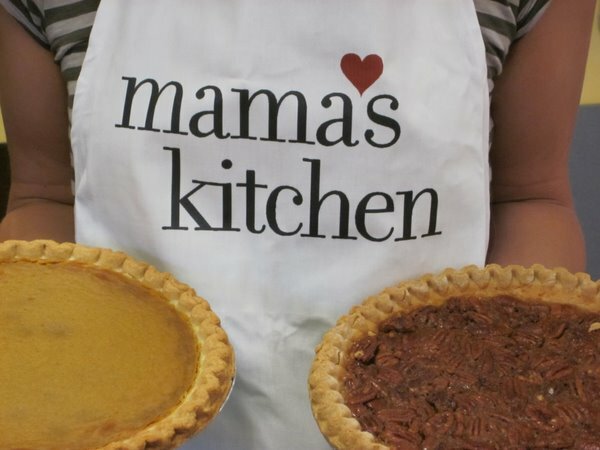 Her efforts eventually grew into a volunteer-driven, nonprofit, which she named “Mama’s Kitchen” to honor her mother, Edie. Mama’s Kitchen has grown throughout the years. By 1999, the organization was delivering 100% of their client’s nutritional needs, but, there was a problem. Many of these clients could not afford food for their children, so they were sharing their own meals to prevent their kids from going hungry. This prompted Mama’s Kitchen to create the Children’s Nutritional Health Program, which focuses on delivering meals to clients’ children free of charge. In 2006, the organization’s board of directors voted to expand services to cancer patients as well. In the expansion, meals are made available to anyone under the age of 60 living with a type of cancer that makes food preparation a challenge. In March of 2012, Mama’s Kitchen delivered it six-millionth meal. Mama’s Pantry, another service offered through Mama’s Kitchen, opened its doors to HIV patients in 2004. The food pantry offers low-income HIV patients who are strong enough to shop for food a chance to collect groceries once a month. Shoppers may select from a range of perishable and non-perishable items, free of charge. Right now, Mama’s Pantry could use some help. They’re currently experiencing a record breaking number of visits, yet, unfortunately, donations are at an all time low. At Greater Good Realty, we’re doing everything we can to help. We just had a donation barrel delivered to our offices last week and are looking forward to filling it up. To find out what you can do to help, visit Mama’s Pantry online or check out their Virtual Food Drive.